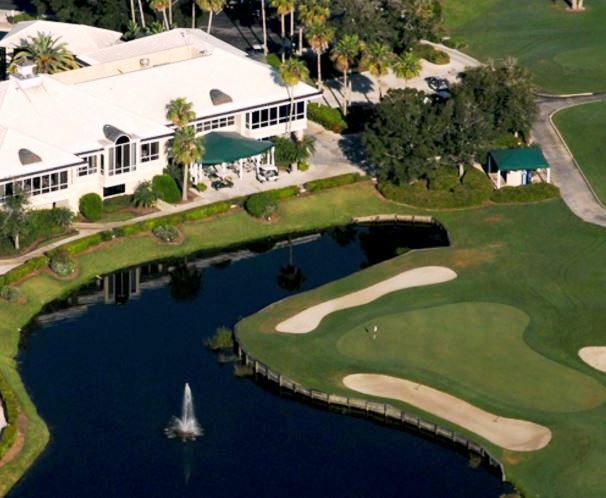 Hammock Creek Golf Club is a Semi-Private, 18 hole golf course located in Palm City, Florida. 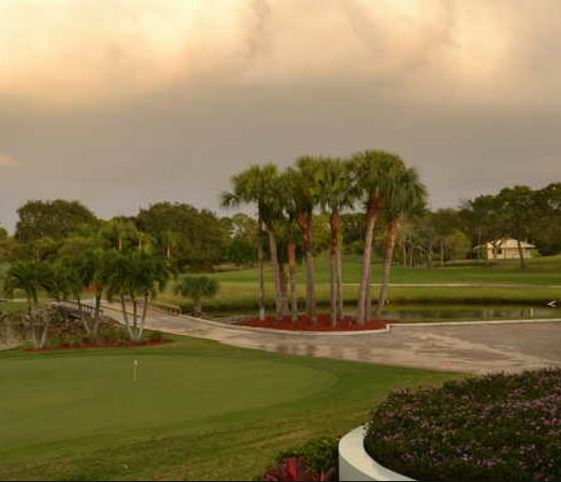 Hammock Creek Golf Club opened for play in 1996. 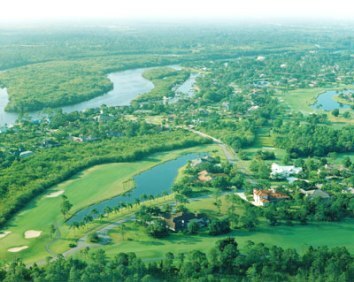 The course was designed by Jack Nicklaus and Jack Nicklaus, Jr. 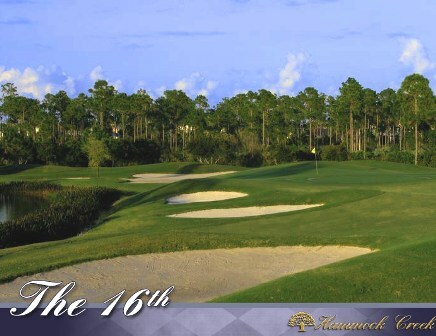 The course at Hammock Creek is typical Florida, mostly flat with some mounding of the fairways, and around the greens. 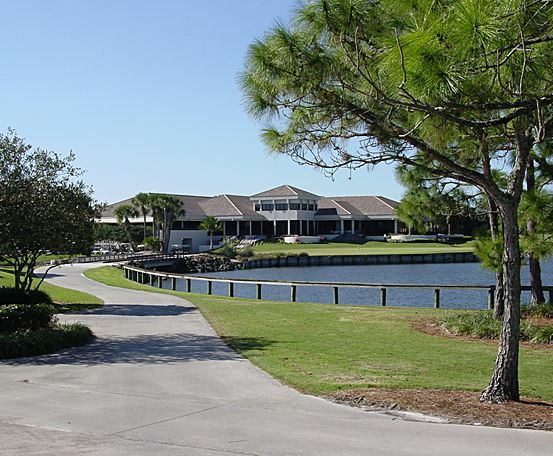 Hammock Creek is routed through an upscale housing development. 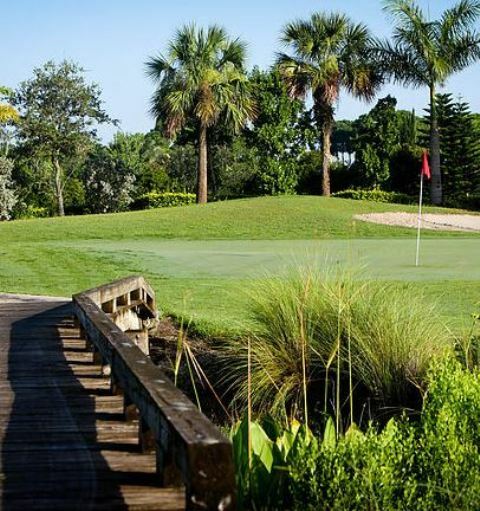 The course is forgiving off the tee with good sized greens and is a player-friendly, almost resort style course, unless you play from the back tees which are 7,119 yards, course rating is 74.8 and the slope is 139. 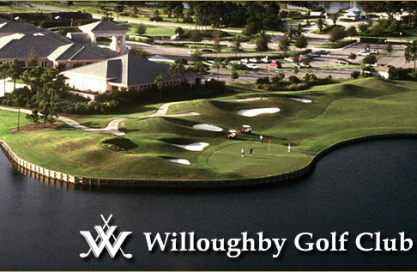 Friendly for all levels of golfers. One of my favorite tracks when I'm wintering in FL. 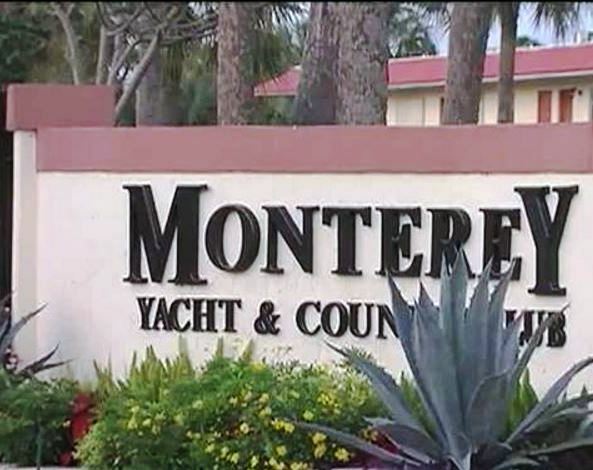 Purchased a coupon book for discounted fees with cart just over 25 dollars with tax. will be excellent when they can get past water restrictions - 15" over past year. But still a good play. Course is in good condition, considering they aren't allowed to water much. 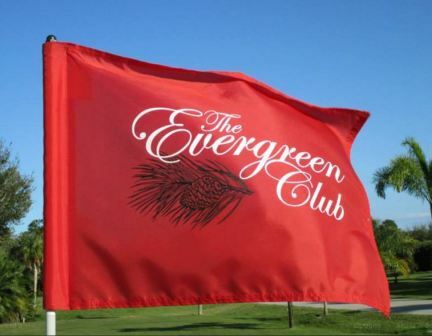 Greens are a little torn up because of a lot of winter play. Love the room off the tees and around the greens. Even the homes sit well back and don't interfere.